Pastor Lars has been serving Hinsdale Covenant Church since 2006. He graduated from Bethel University in 2002 and earned his Masters of Divinity from North Park Theological Seminary in Chicago, in 2006. Lars was ordained in the Covenant Church in 2008. Lars is passionate about teaching and preaching God's Word with creativity and care. He loves helping the Bible come to life for others, especially his Confirmation class. A Minnesota native, Lars enjoys disc golf, art galleries, watching 30-year-old basketball games, trees, Covenant camps, writing, reading, cooking, Minnesota sports and wearing itchy sweaters. He is married to Katie, has two wonderful sons and a delightful daughter and lives in Hinsdale. Pastor Simon joined us from Restoration Covenant Church near Austin, TX. A native of Michigan, he is a graduate of Grand Rapids Theological Seminary (’08) and was ordained with the Covenant in 2016. He and his wife Alicia were married in 2001 and have 5 children. Having given his life to Christ as adult, Simon is passionate about sharing the gospel, encouraging transformation in Christ and relational discipleship. Simon enjoys biking and often daydreams about playing in the French Open tennis tournament. Joy was moved to join the ECC Denomination on All Saint's Day in 2000. She joined Hinsdale Covenant in June 2016, served as the Pastoral Intern and joined staff permanently in fall 2017. Called to pastoral ministry out of educational theatre, she brings a strong creative and performing arts background to her work. Joy holds a MCS from Regent College and is completing her M.Div. at Calvin Theological Seminary in Grand Rapids, Michigan. Joy has lived in seven states and one province, and has taught worship theology and Scripture performance internationally. Joy has been married to Justin for seventeen years and they have two lively children. Joy's prayer for you is that the Spirit's work continues to transform your heart, soul, and mind to reflect Jesus. 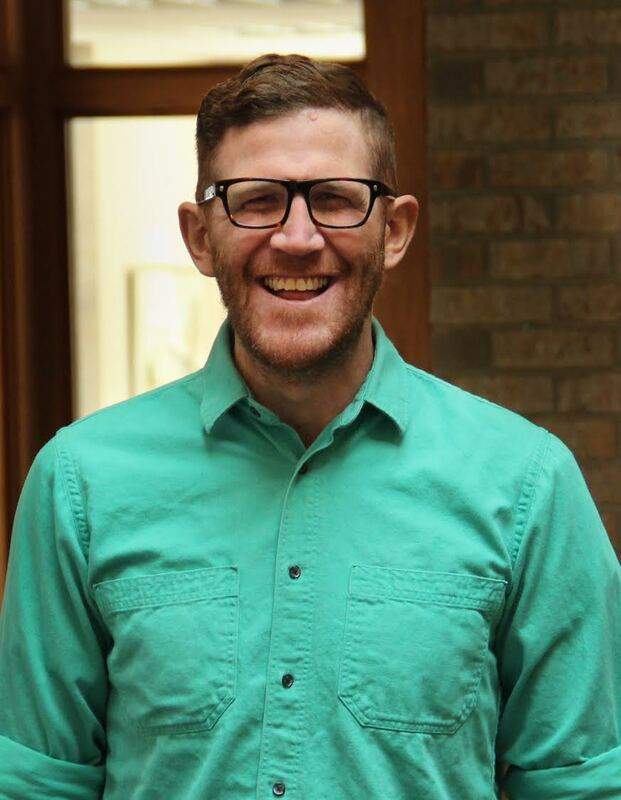 Pastor Colby has been serving Hinsdale Covenant Church since 2013, when he transitioned from camping ministry at Covenant Point Bible Camp to become pastor of the 7-12th graders of our community. Colby, a film/video major at Columbia College, is now pursuing theological training at North Park Seminary. He is passionate about creative, vibrant communities that bring the truth of the Gospel to life. Colby and his wife, Caitrin, have a deep love for the city of Chicago, were married there in 2014 and still enjoy exploring neighborhoods, serving the city they love. Cortney Pearson joined our staff in 2015 as a youth ministry intern and transitioned to our assistant youth ministry director in 2017. Cortney and her husband Eric live in LaGrange. Christy Frees Dykstra has been a lifelong member of Hinsdale Covenant Church and joined our children's ministry staff in 2016. 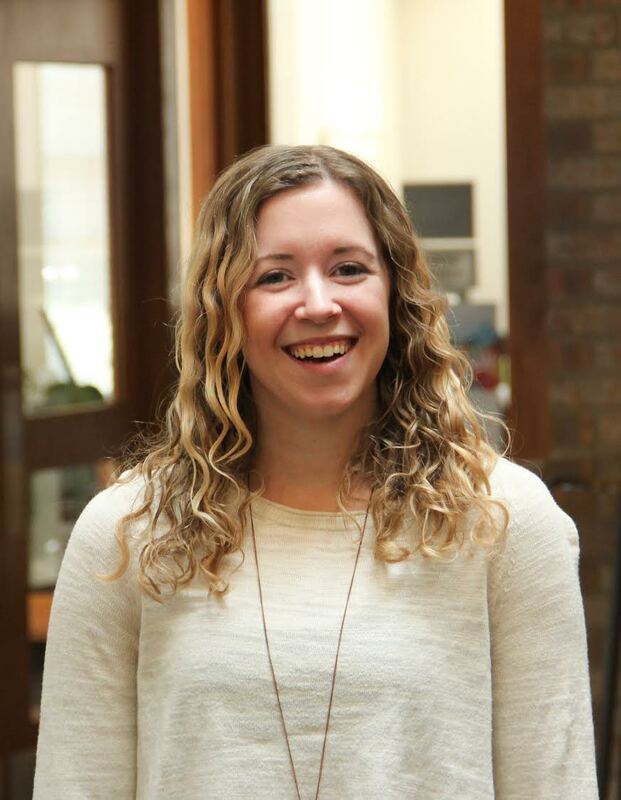 Christy graduated from North Park University in 2012 with a degree in Elementary Education. After completing her degree, God led Christy to devote her time to working with and ministering to children and youth. Christy and her husband share a home together in Darien with their young daughter. 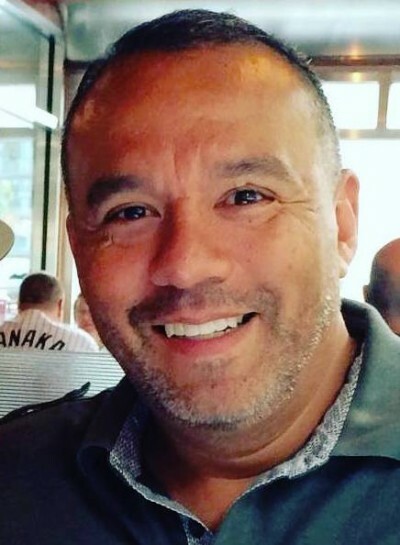 John has been serving the music ministry of Hinsdale Covenant Church since 2016. 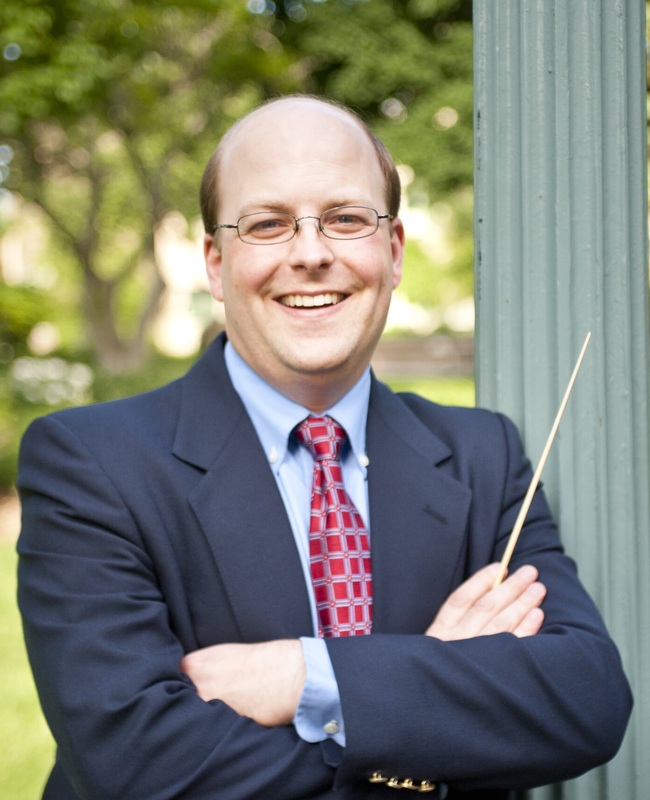 As a passionate and versatile conductor, professor, and collaborative pianist, John also serves the music students of Wheaton and Kishwaukee Colleges and is the Artistic Director of the Downers Grove Choral Society. John has earned degrees in music from Wheaton College (BME), Northern Illinois (MM) and the University of Iowa (DMA). His doctoral research consisted of an international research and editorial project into the sacred choral music of Antonio Caldara. John lives in Warrenville with his wife Marissa and their young son and daughter. He enjoys sharing God’s love and beauty through music. 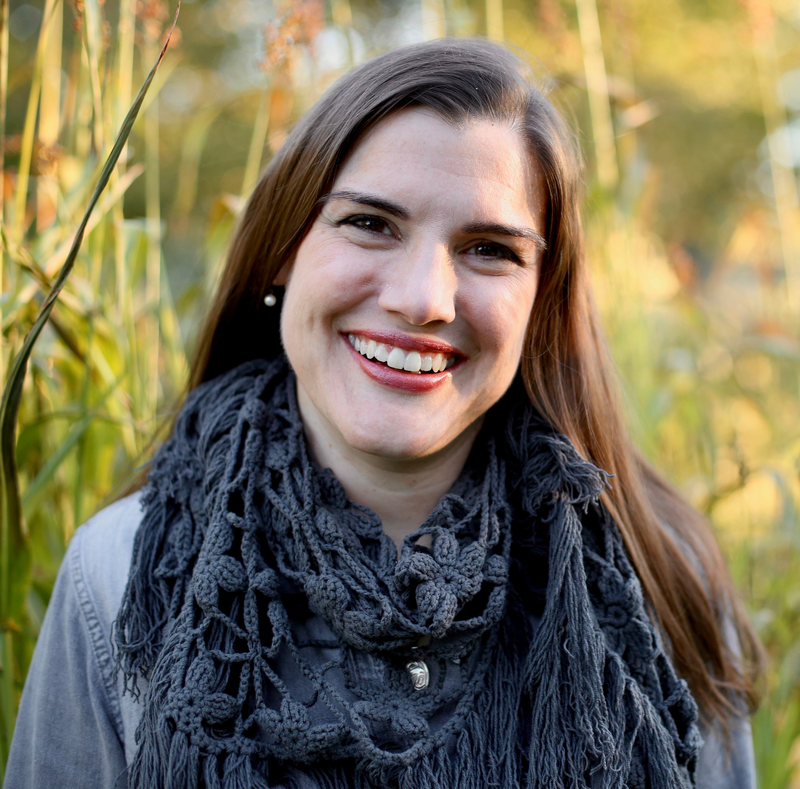 Ruth joined Hinsdale Covenant Church in 1998 and served as Director of Music until 2014. Ruth now serves as organist and accompanist. A Chicago area native, Ruth received a BA Degree from Calvin College and a Masters of Music Degree from the American Conservatory. Ruth performs as both piano soloist and organist and also accompanies instrumentalists, vocalists, choral groups and ensembles. She teaches piano privately and taught General Music for 28 years. She enjoys walking, biking, reading, and traveling to visit friends and relatives. Ruth spends as much time as possible with her children and 5 grandchildren, who live nearby. 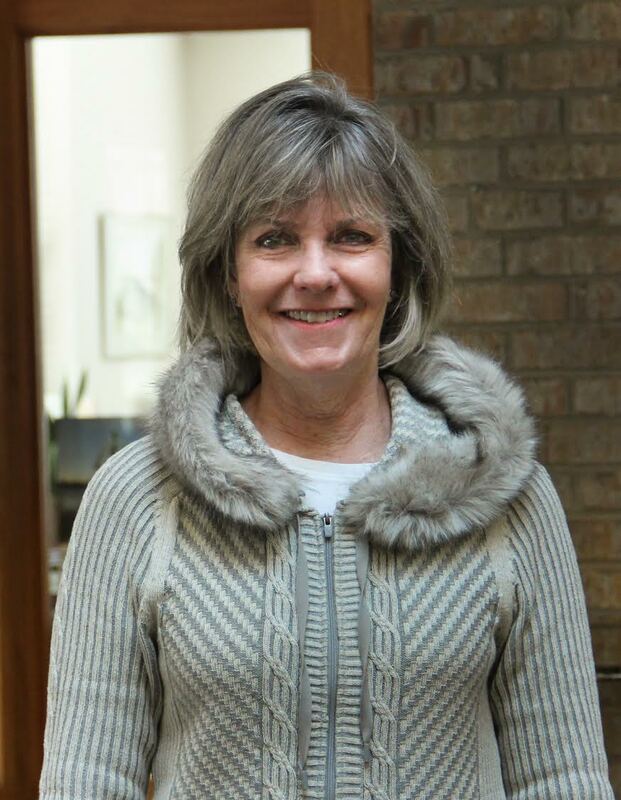 Mary has been the Hinsdale Covenant Church Preschool Director for 20 years. She graduated from Iowa State University with a degree in Elementary Education. 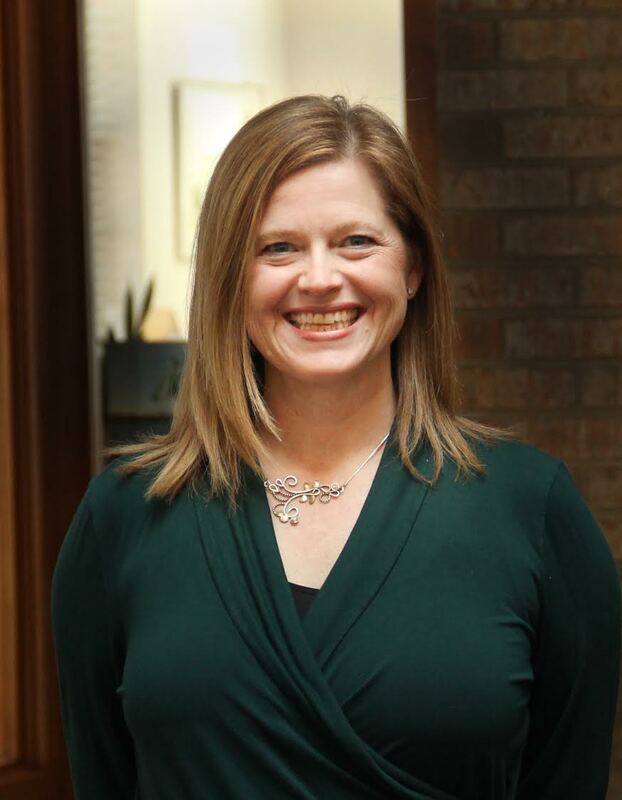 When her children were small, she began working as a teacher at Hinsdale Covenant Preschool and then moved on to become the director. She lives in Clarendon Hills and has three grown children and two little grandsons. 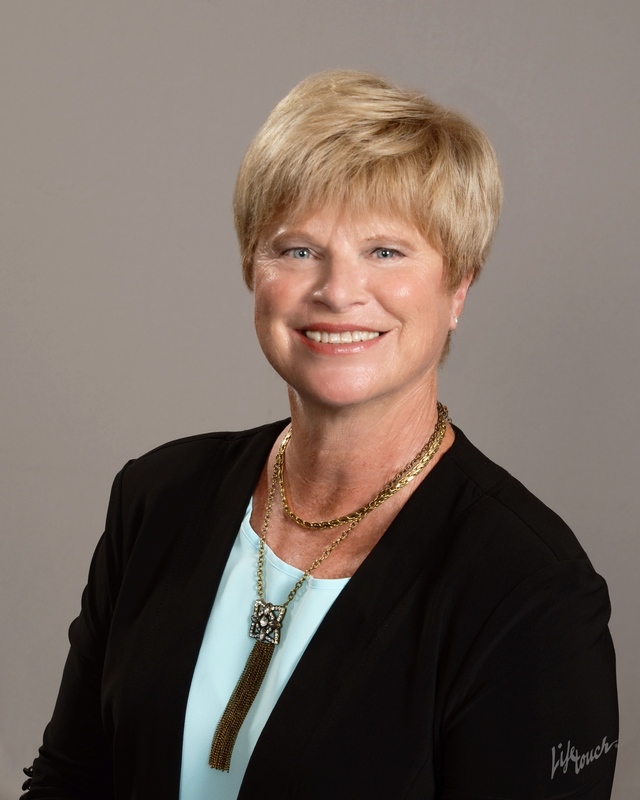 Kirsten Bell joined staff in 2015. Her Covenant roots run deep. She's a Covenant pastor's kid, third generation graduate of North Park University, and previously worked at Covenant Offices as CHIC coordinator. Long-time members of the Covenant church, Kirsten, Jim and their two children live in Riverside, IL. Norm Frees joined our staff in 2017. 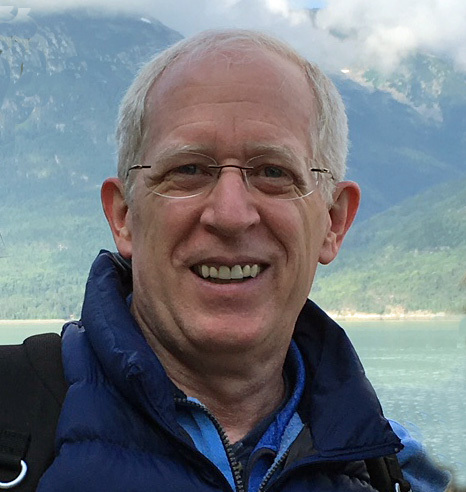 Norm joined Hinsdale Covenant in 1988, and has loved participating in a number of areas of church life, having served as Christian Education chair and Treasurer. After a long career in information services, he is enjoying his retirement by working part time in our office and spending quality time with family, including wife, Stephanie, their daughters and grand children. Norm also loves participating in the worship band and playing guitar every Christmas eve for over twenty years. An Evangelical Covenant Church striving to Flourish Together by growing, deepening roots, and bearing fruit in Hinsdale and the world God has gifted us with.  Copyright 2016 – 2019 Evangelical Covenant Church of Hinsdale. All Rights Reserved.